Apple continues its legal fight against the court-appointed antitrust monitor. After gaining temporary relief, the company asked a federal appeals court to halt the antitrust monitor’s work, as his efforts harm its business, reports Reuters. “We can’t turn back the clock,” said Theodore Boutrous, a lawyer for Apple, in explaining why the company would suffer irreparable harm if the monitor is allowed to continue before the appeals court has a chance to decide whether his appointment was appropriate in the first place. 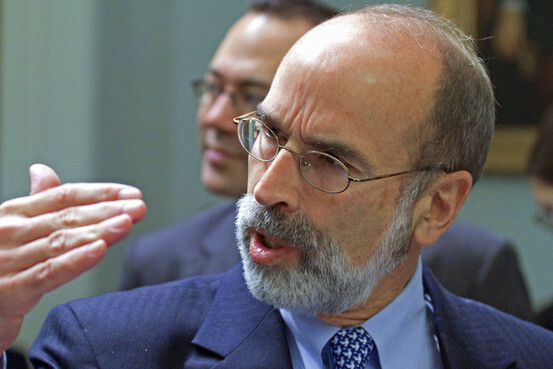 The antitrust monitor, Michael Bromwich, was appointed by Judge Denise Cote last fall after she found Apple guilty of fixing eBook prices with five publishers. The US Department of Justice is quite pleased with Bromwich’s work — and they have the ruling to back it: Apple was found guilty, and the monitor is necessary to ensure that the company complies with the law, as it can’t be trusted to comply on its own, the DoJ lawyer said. “The preliminary injunction demands that Apple fully understands why and how it needs to comply with antitrust laws, not a year from now but today,” U.S. Department of Justice lawyer, Finnuala Tessier said. Meanwhile, Apple can relax: The antitrust monitor’s work is on hold. Bromwich faced accusations from Apple stating that he aggressively and unnecessarily sought to interview its top execs, and that he charges too much ($1,100 per hour). The process can take months, so this means months of antitrust monitor freedom for Apple, it seems.